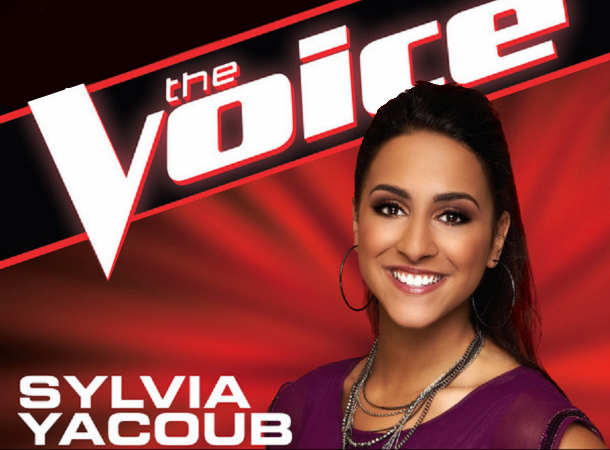 Sylvia Yacoub from Team Xtina is one of my most favorite among The Voice Season 3 contenders. But the recent Top 10 Live Show Performance lead to her untimely elimination together with Bryan Keith, a contestant from Team Adam. I was greatly distressed by the result that even the special performances during the elimination night weren't enough to put a little smile on my face. It is just so surprising that the power vocalist who was able to turn Cee Lo's, Christina's, and Blake's chairs will have to say goodbye ahead of the other contenders who only managed to turn a coach's chair or two. To relive Sylvia Yacoub's tenure on the show I have compiled all her performances starting from the blind audition up to her swan song before her elimination. Which of these performances by Sylvia Yacoub did you like the most? Becasue as far as I am concerned I am hands down with her rendetion of Katy Perry's The One That Got Away. The only thing that I can say right now is that winning The Voice does not really guarantee longevity in fame and stardom. If I may be so bold to say, the runners-up seem to be progressing more than the champions ever did and I do believe Sylvia Yacoub could pull off such a success on her own. She already have an introduction to the show business and hopefully she'll use it as a starting point.